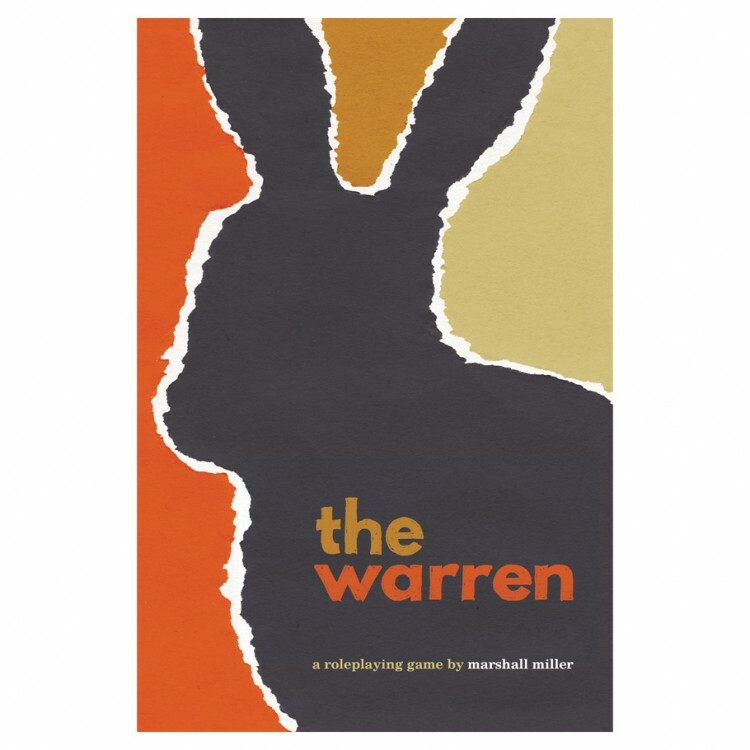 This game takes inspiration from classic rabbit tales such as Watership Down, Fifteen Rabbits, and Peter Rabbit. It uses a heavily-modified version of the game mechanics from Vincent Baker's Apocalypse World. The system is tightly-focused on a set of core moves that reflect the realities of rabbit life -rabbits don't fight, but they are fast and clever. The rules allow for player-created custom moves, letting them find new, inventive solutions to problems.